You need to know your credit score, but why do you need to know your credit score report? The answer is simple- you need to know what these numbers mean, and make sure there are no errors on your report which may negatively impact your score. With your free credit score report, you are one step closer to paying off your debt! Ideally, you are regularly monitoring your credit score to observe any negative changes and correct the situation immediately. Anything from falsely reported debt, liens, and delinquent accounts can negatively impact your credit score. Your credit score report will have all the information you need to see how your credit history impacts your credit score. We’ve got you covered with three different ways to get your credit score report for free so that you can check for irregularities, erroneously reported debt, and find ways to improve your credit score. A great way to check your report more frequently is to get one report every 4 months from each individual credit bureau. For example, you can get one report in January from Equifax, then another report in May from Transunion, and a third in September from Experian. That way you can keep a record of what's happening more consistently. Some of the most popular credit cards offer free monthly credit scores, including American Express, Bank of America, Chase, Citi, and Discover. Our favorite is using Chase Journey. Remember that the scores are not FICO scores, but they are free credit scores that can be helpful monitor your score and watch for changes and fraudulent activity. Finally, there are free credit monitoring services that can give you a glimpse of what your credit score could be. The two main companies are CreditKarma and Credit Sesame. Both use VantageScore, which is similar to your FICO score, and is based on your credit history. Both of these companies are free to use, and can help you monitor and improve your credit. We recommend Credit Karma because they show less ads. Monitor Your Credit Score at Credit Karma. CreditKarma.com offers you two free credit scores, based on your TransUnion and Equifax credit reports that are updated weekly (VantageScore). As a bonus, Credit Karma also offers free e-mail credit monitoring alerts of your TransUnion data. 700 - 779: YOu have good credit and will be eligible for most loans with favorable terms, as well as good credit card offers. Be sure to monitor your credit card accounts and avoid accumulating too much debt. 780 or higher: You have excellent credit if you have a history of at least 5 years of making on time payments on a combination of credit cards, mortgage student loans, and car payments. You will get the best offers and loan rates. Check your credit report each year from all three credit bureaus. Also, print and archive your credit report for your records. These reports will be especially useful if you need to dispute a report with a credit company or the bureau itself. 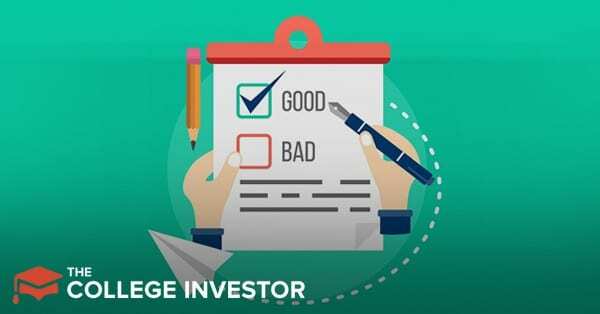 A mistake on your credit report could negatively impact your credit score, and it could go by unnoticed and then it will be more difficult to correct the mistake. Your Personal Information: Make sure your personal information is accuate. This includes: verifying your legal name(s), addresses, social security number, date of birth, and places of employment. Review Your Credit Accounts and Payment History: These include mortgage accounts and home equity loans, revolving accounts (credit cards) and installment accounts where the amoung and term of payments are fixed, such as car or student loans. Each credit account will also indicate whether the accounts are open, closed or delinquent. Credit inquiries: When you apply for a loan and authorize a lender to ask for your report, these inquiries are considered "hard inquiries". If there are too many inquiries in a short period of time, these inquiries may negatively impact your credit score. Soft inquiries, such as preapproved credit offers, do not impact your credit score. Public Record And Collection Action: This includes bankruptcies, foreclosures, lawsuits, wage attachments, liens, judgements, and information on overdue debt from collection agencies. Examine your report for signs of identity theft or credit fraud. The first thing to do with your credit report is review your report and make sure there is no inaccurate information. Name or Names: There should be no names listed other than your own. Address: Be sure the only addresses listed are places you have lived. If another address appears, it may be a sign of identity theft. Public Record Information: You will see a list of delinquent accounts, bankruptcies, lawsuits, wage garnishments, liens, judgements or foreclosures. This category is critical, so be sure everything is accurate. ​If you find inaccurate information, call or write to the credit bureaus. They will investigate the items and forward your dispute to the reporting agency. You can also report the inaccurate information to the creditor. If they refuse to remove the item, you can ask that a statement of your dispute be included in all future credit reports. 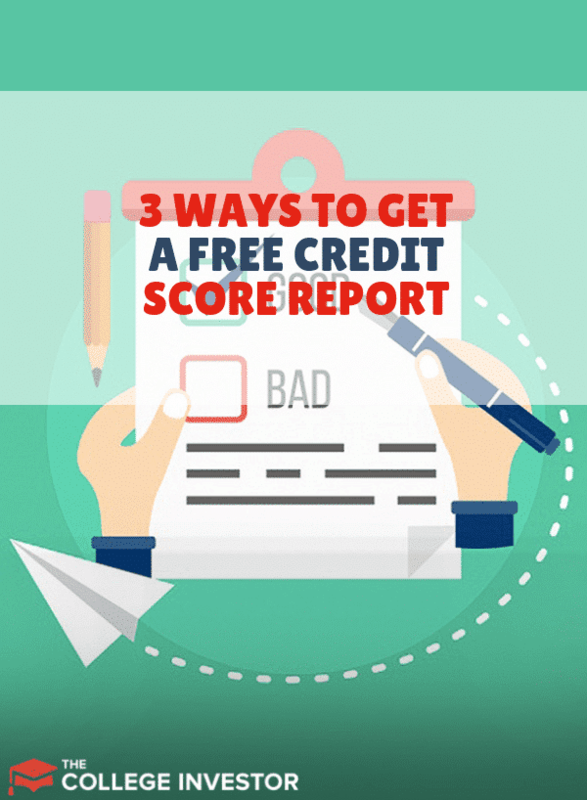 Now you know how to get a free credit report, and you also have the tools you need to understand and improve your credit score. Have you gotten a free copy of your credit report yet? How will you use this information to reach your next big financial goal? Tell us in the comments below!